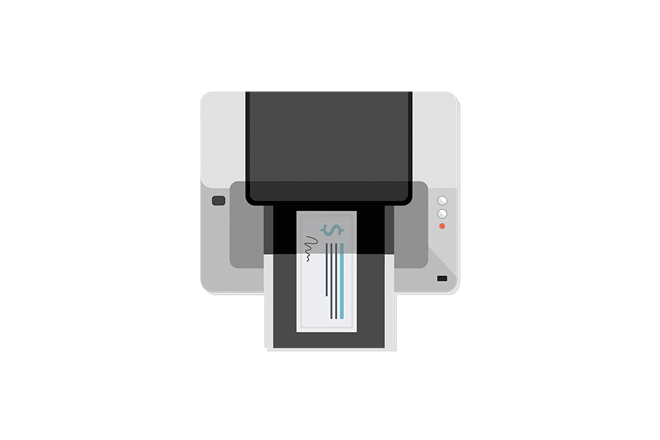 Quickly print financial information on blank checks for faster processing, authorization, and convenience. 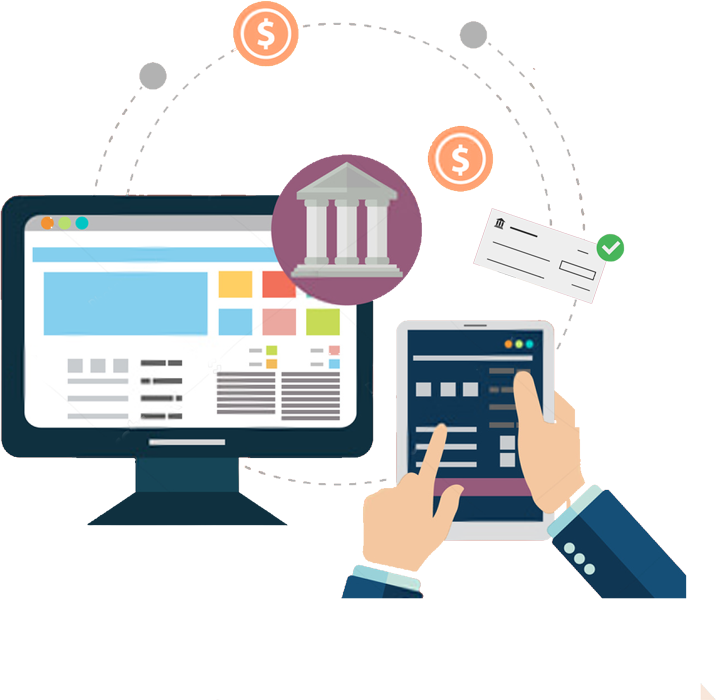 Force ACH payments sourced from PaymentVision – or a partner – to process as a remotely-created check. 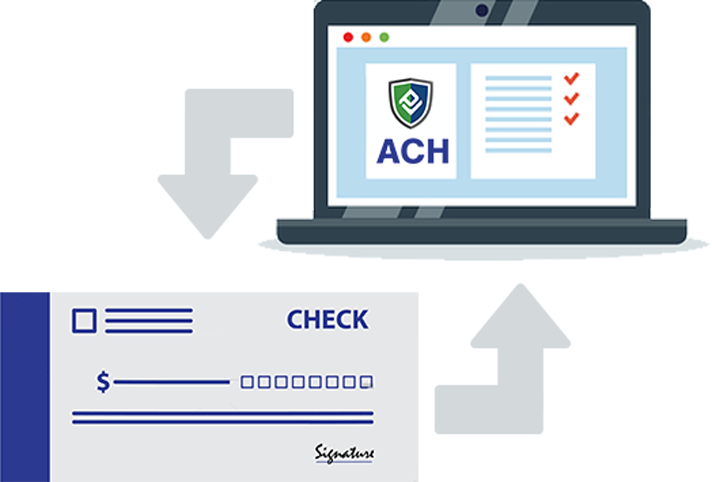 All pending ACH payments can be converted to checks (or vice-versa). For online payments, you can source remotely-created check payments as an alternative form of payment to ACH payments, giving you additional flexibility. 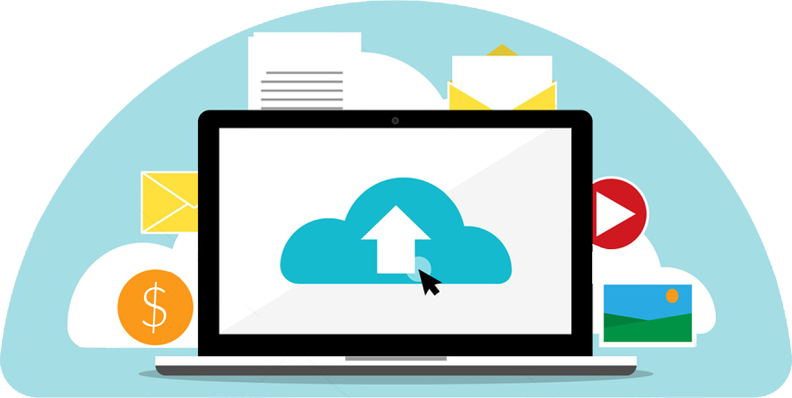 Easily configure the Batch Upload Wizard to include check data fields in a file upload. Users can also specify the check as a transaction type when initiating an upload. 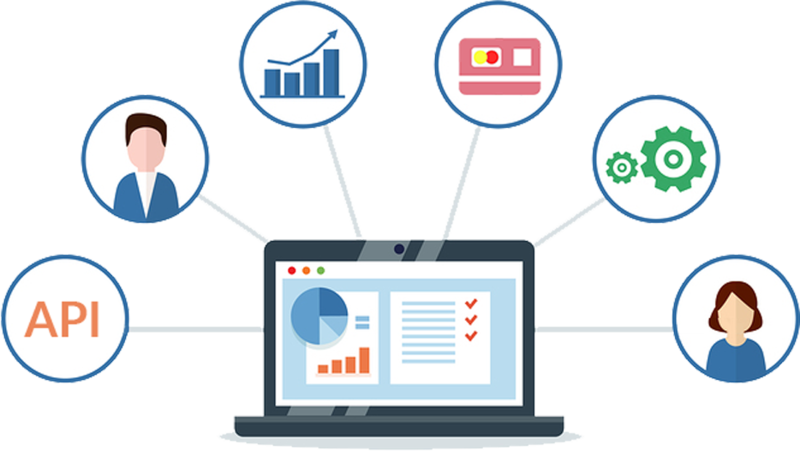 "PaymentVision has allowed me to save time on processing reoccurring payments; helping to streamline and cut down on the time I process payments each day."